Toronto is similar to other Canadian cities in that there are lovely residential neighborhoods adjoining busy commercial areas. 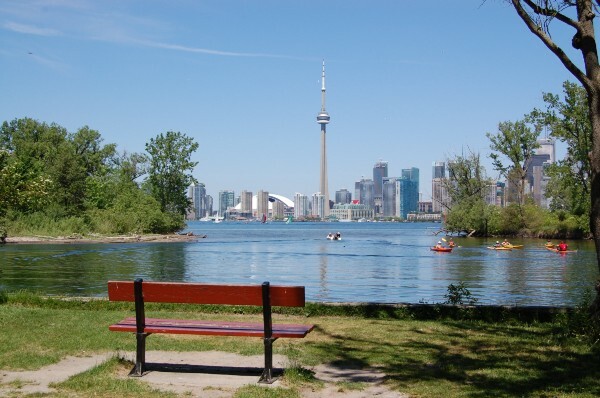 To get a sense of some of Toronto’s nicer residential areas, Forest Hill, north of St. Clair, and the Summerhill/Rosedale/Yorville neighborhood, South of St. Clair are wonderful for running. 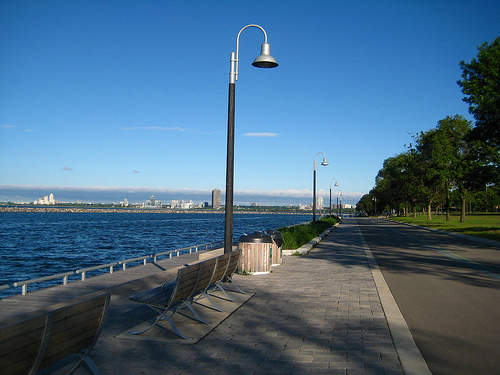 These neighborhoods adjoin the midtown Toronto area, and are also close to the Beltline trails. Forest Hill. Very nice residential area, near midtown Toronto. Between Avenue Rd. to the east, Bathurst to the west (~2km), Glencairn to the north, and St. Clair to the south (~4km). Old Forest Hill Rd. a particularly nice street. Summerhill/Rosedale/Yorkville. Another nice residential area. South of St. Clair and north of Bloor, between Mt. Pleasant and Bathurst (east to west). Crescent Rd., Cluny Dr., Ramsden Park are very pleasant.